Water-resistant and anti-slip shoes for running. 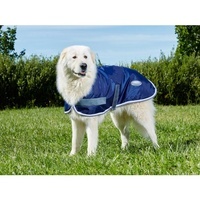 8 sizes available to fit small to very large dogs. The PomPreece dog shoes range is specifically designed to protect your dog’s feet for all day long walking. 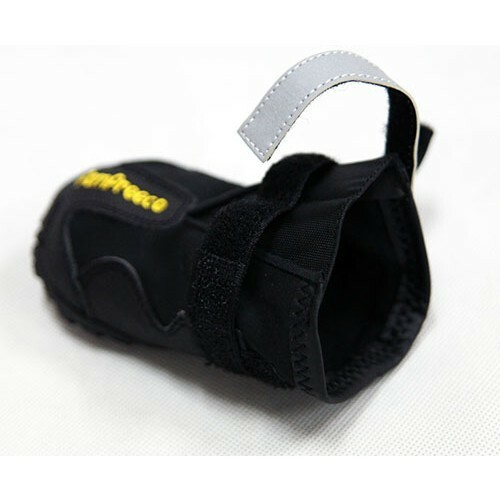 Double velcro straps keep each boot firmly in place. 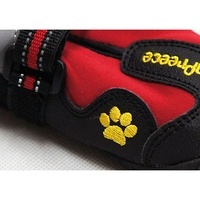 The outer fabric is water resistant and a fleece lined inner layer to keep the paws dry and warm. Extra wide opening to ensure each shoe is easy to put on and remove. 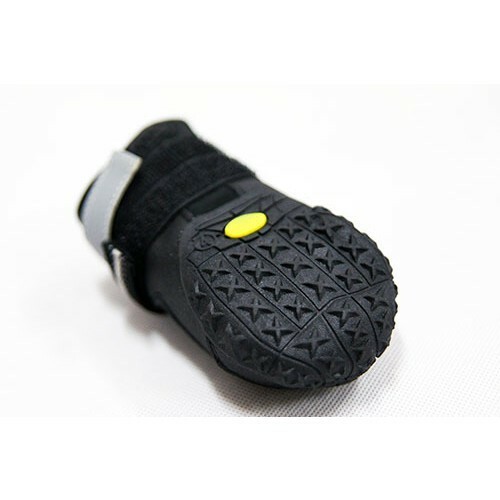 Regularly used by guide dogs and police dogs, our range of PomPreece dog shoes are ideal for any dogs who spend significant time walking on concrete pavement (which could get extremely hot in summer). 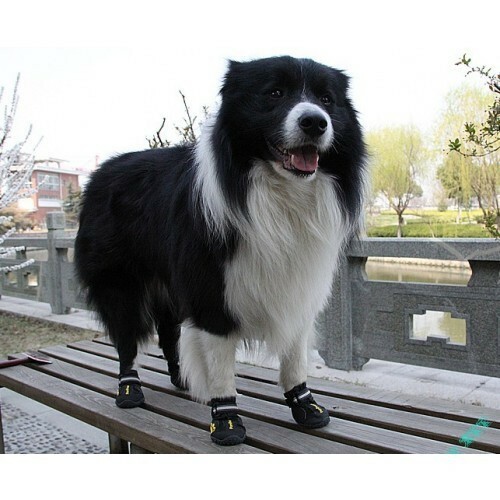 These boots are also great for those who like to hunt or trek with their dogs. 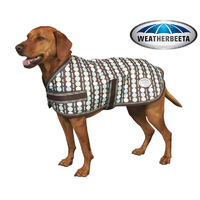 Reflective strips also helps to increase visibility and protect your dog at night or in poor lighting conditions. 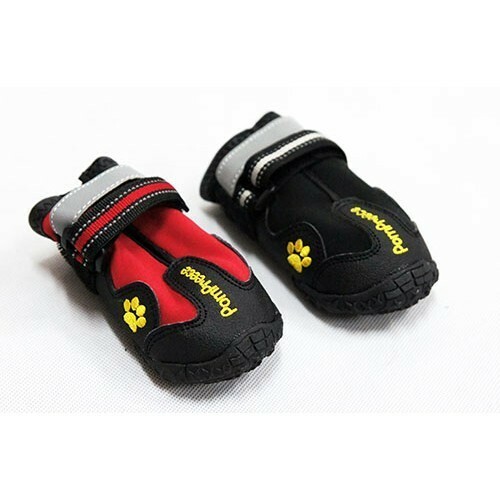 If you are looking for something less rigid and more comfortable, we also sell a softer version that can be used as indoor dog socks or slippers. We offer 8 different sizes, and each set includes four shoes of the same size. 3. Measure the WIDTH of the front paws and check against below table. Please measure your dog’s paws carefully. We are happy to exchange sizes, however return postage costs are paid for by the customer. 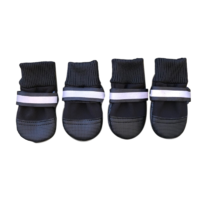 Hello can you please let me know if these come in sets of 2 shoes or 4?